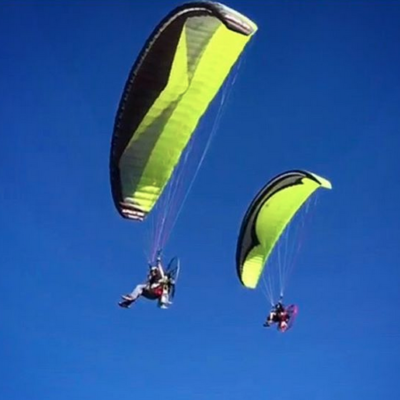 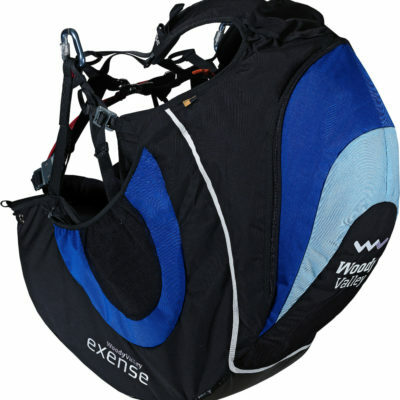 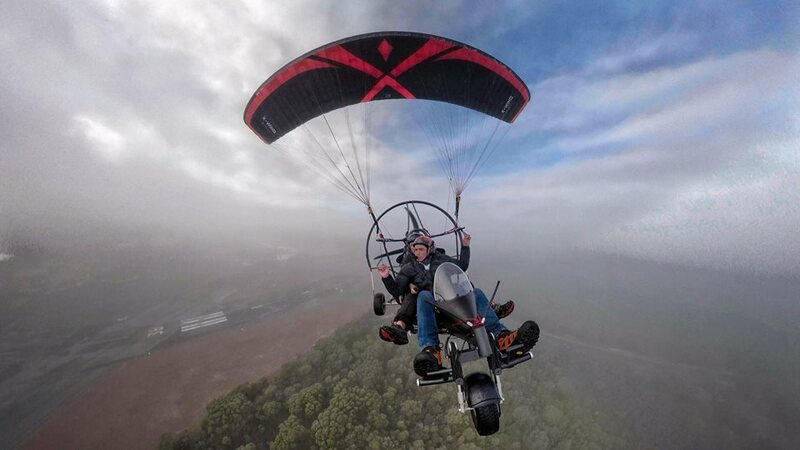 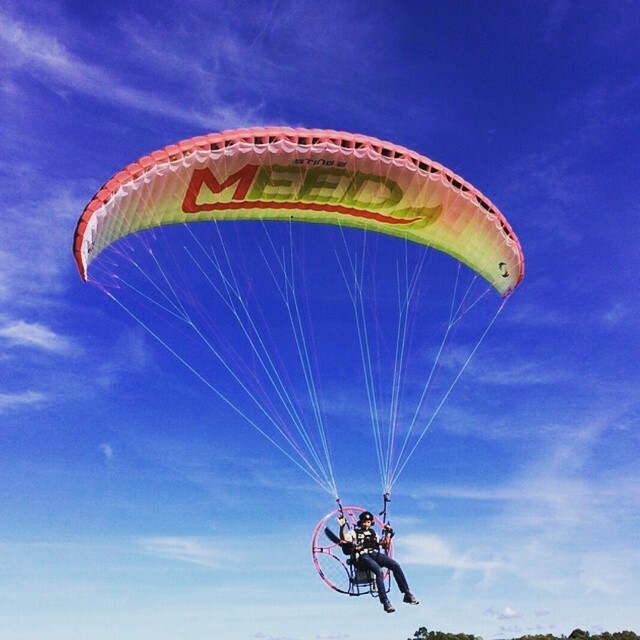 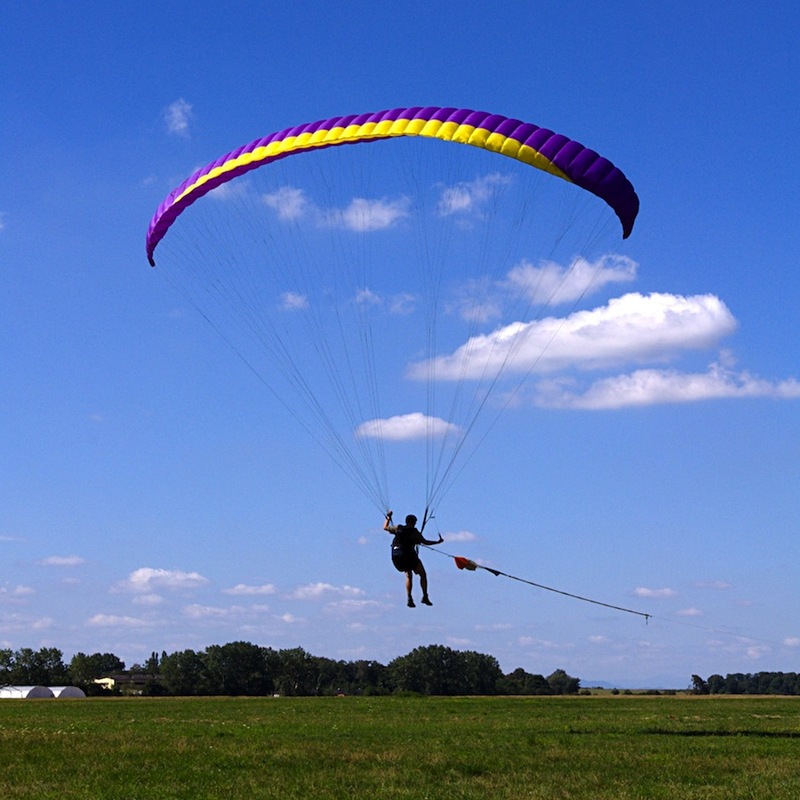 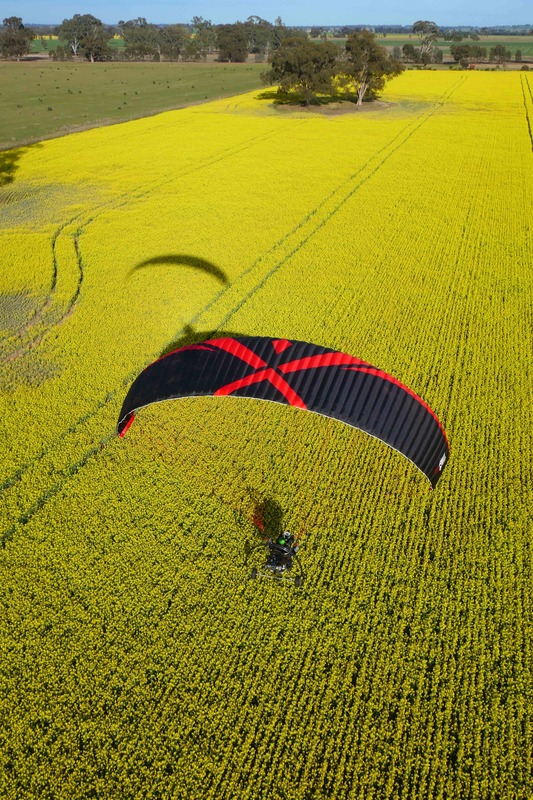 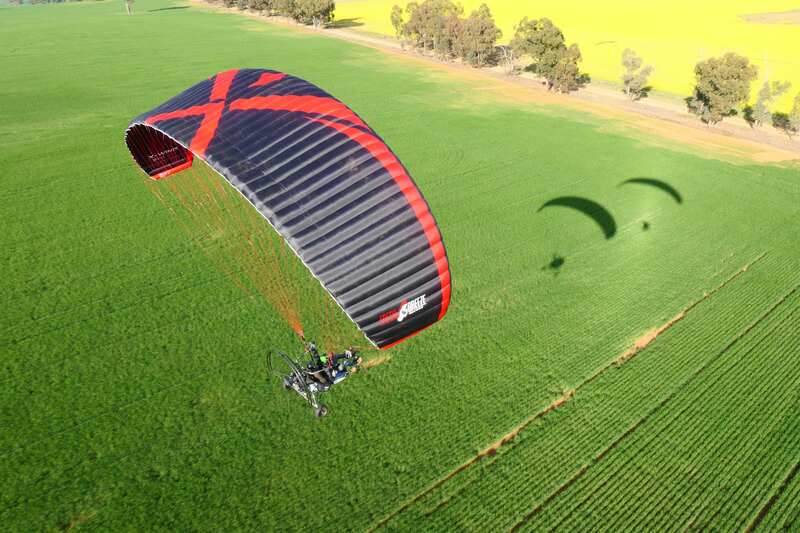 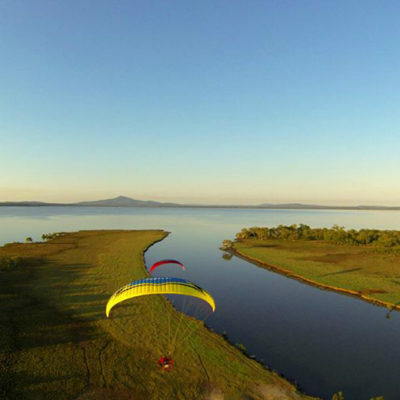 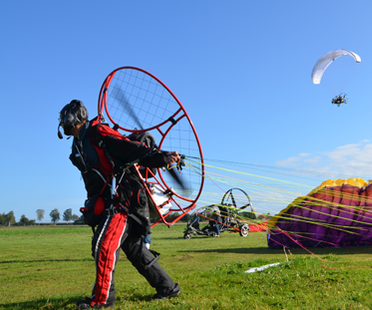 Sit down, strap up and enjoy the wonder of the beautiful Northern Rivers from the comfort of our new X-light wheelbase paramotor. 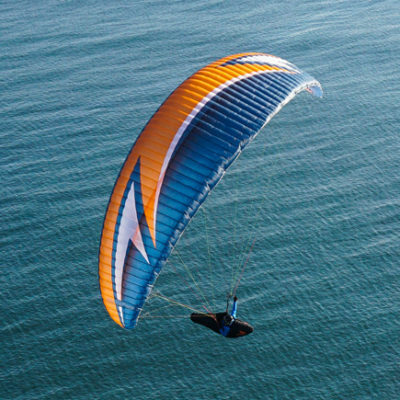 Smell the salty air and delight in unhindered views of our region. 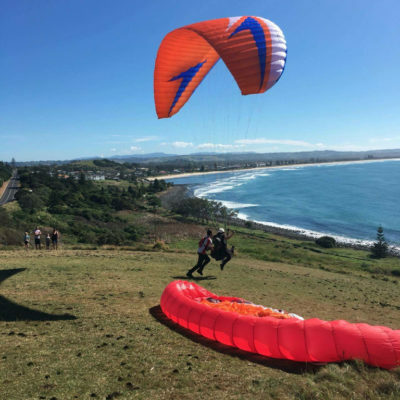 No running or negotiating hills, just sit down and take in the sites!